Volkswagen may ditch its award-winning twincharger petrol engine according to internal sources. 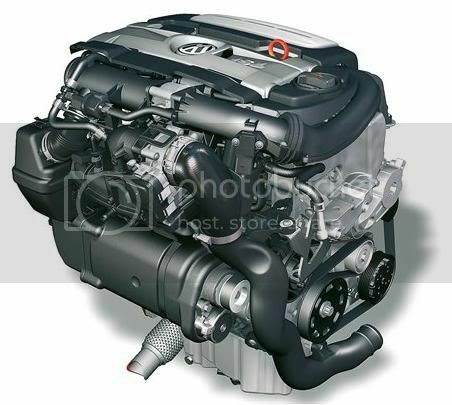 The 1.4 litre mates both turbocharging and supercharging and is said to be too complicated and dear to manufacture. Volkswagen engineers trust that turbocharging technology can attain related results at a lower cost.